Paul M. Thompson represents clients in complex criminal and civil matters. 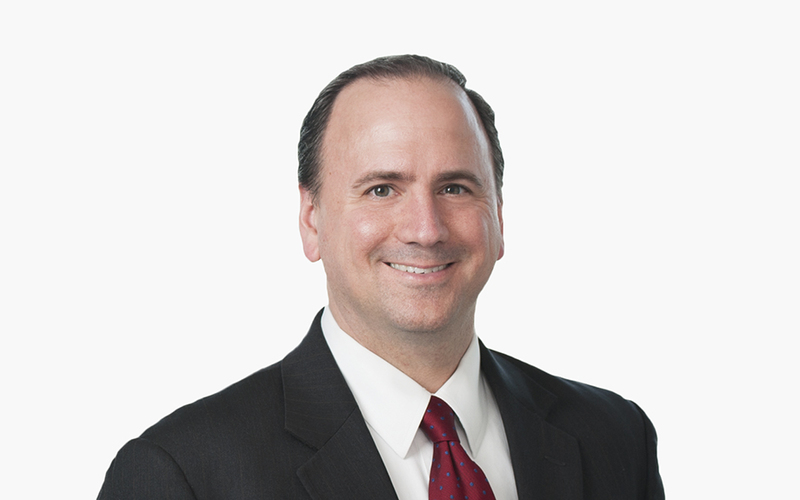 He has extensive experience in internal investigations, voluntary disclosures, grand jury investigations, appellate practice and congressional investigations, with a particular focus on clients in the health care industry. Paul is a member of McDermott’s Management and Executive Committees. From 2011 to 2015, he served as partner-in-charge of the Washington, DC office. Complex Criminal and Civil Health Care Matters: Paul represents health care clients that are the subject of criminal investigations and civil enforcement proceedings. A significant part of Paul’s practice is devoted to representing clients in matters involving allegations under the False Claims Act, the Anti-Kickback Statute and the Stark Law. In addition, Paul helps clients conduct internal investigations, file self-disclosures, update compliance programs and litigate cases under Administrative Procedure Act. Complex Criminal and Civil Antitrust Matters: Paul also represents clients in criminal antitrust investigations conducted by the Department of Justice (DOJ), and civil antitrust investigations conducted by State Attorneys General. Paul represents these same clients in parallel civil antitrust class actions. Additionally, he regularly trains clients on antitrust compliance issues, assisting them in revise their antitrust compliance programs. Congressional Investigations: Paul represents clients in high-profile congressional investigations, including before the Senate Judiciary Committee, the Senate Permanent Subcommittee on Investigations, the House Energy and Commerce Committee, and the House Committee on Oversight and Government Reform. Appellate: Paul has served as lead appellate counsel in more than 100 cases in nearly all of the US courts of appeals and before the US Supreme Court, including handling cases at the certiorari and merits stages. Among other significant matters, Paul represented Arthur Andersen before the US Supreme Court in a case involving the interpretation of the Federal Arbitration Act. From 2002 to 2005, Paul served as an Assistant United States Attorney in the Appellate Section of the United States Attorney’s Office in the Western District of Pennsylvania. From 2005 to 2007, he worked as counsel to the US Senate Judiciary Committee, where he worked on the Senate confirmation hearings for Chief Justice John Roberts and Justice Samuel Alito. Paul has also served as a law clerk to the Honorable D. Brooks Smith, former Chief Judge of the US District Court for the Western District of Pennsylvania and current Chief Judge on the US Court of Appeals for the Third Circuit. FCA Update blog. He has published articles in the National Law Journal, Roll Call, Executive Counsel, Corporate Counsel, the Yale Law Journal Pocket Part and the Vanderbilt Law Review. He has been quoted in top legal and business publications such as the Washington Business Journal, The Hill, Roll Call and Am Law Daily, and has served as a panelist at the National Press Club.